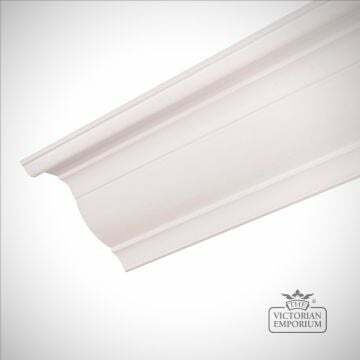 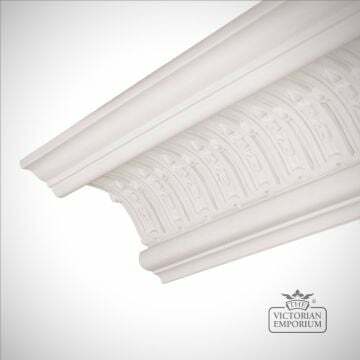 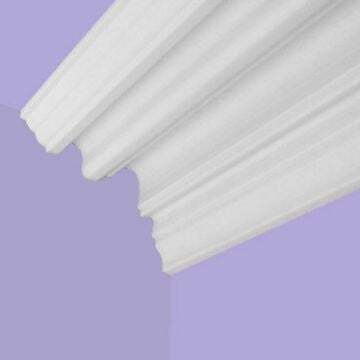 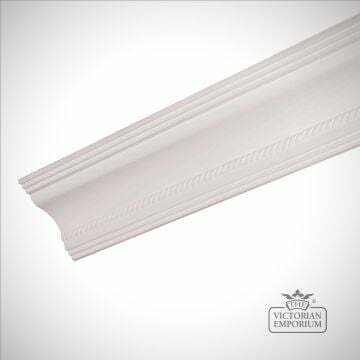 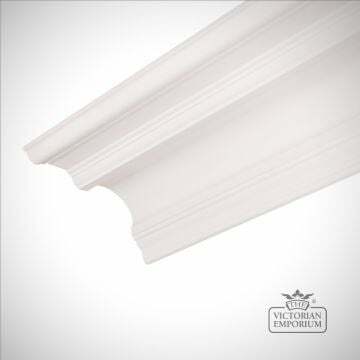 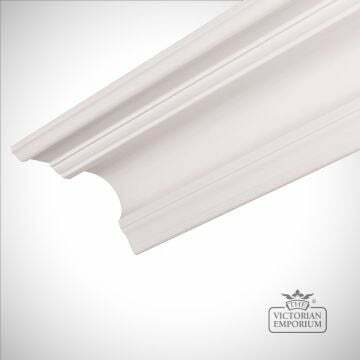 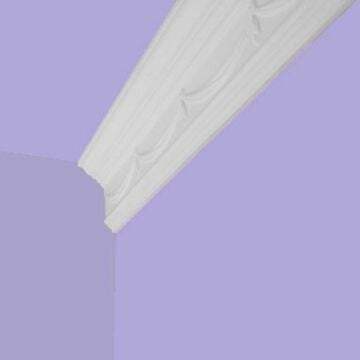 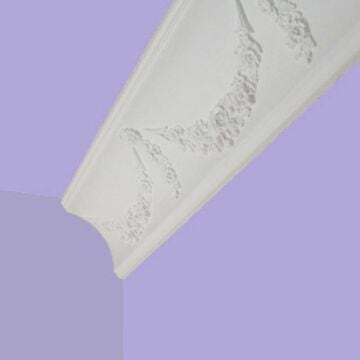 Coving or Cornicing is the plaster moulding that covers the join between the ceiling and the walls as a way of neatening the join and also as a way of enhancing the styling of the room. 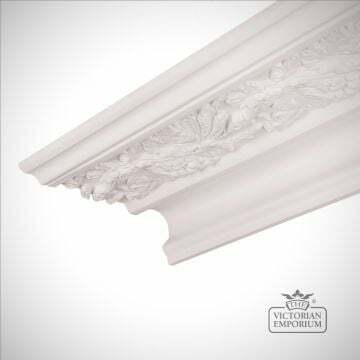 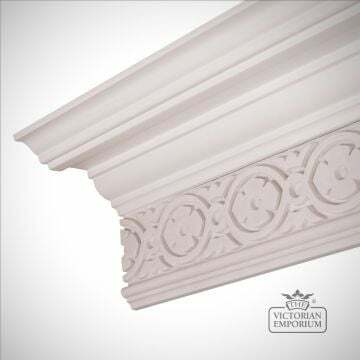 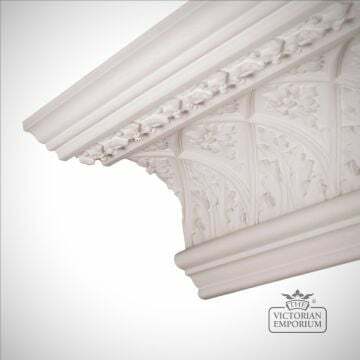 Plaster coving helps to give a room a more elegant feel and it is important to choose the correct moulding for the period of house and ceiling height of the room. 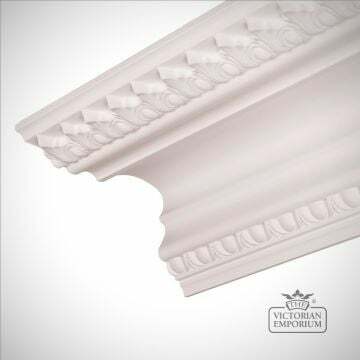 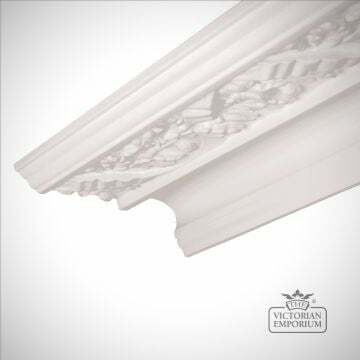 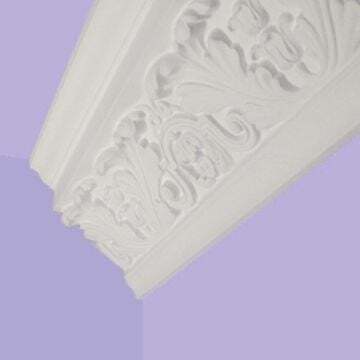 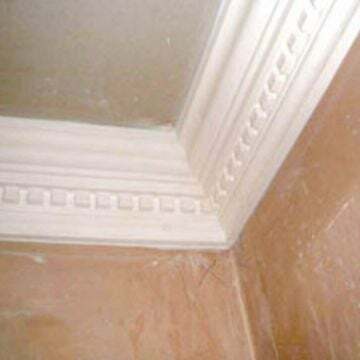 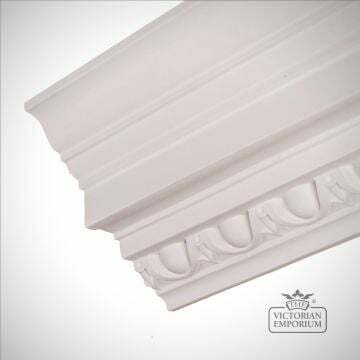 Our plaster coving which is mainly Victorian in style, however we offer some Regency and Georgian styles. 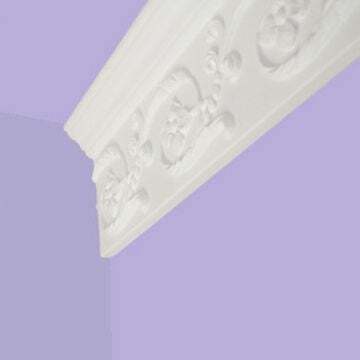 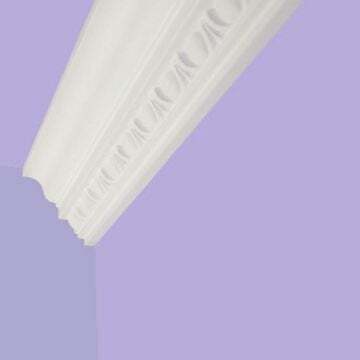 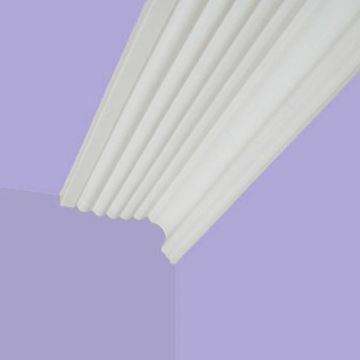 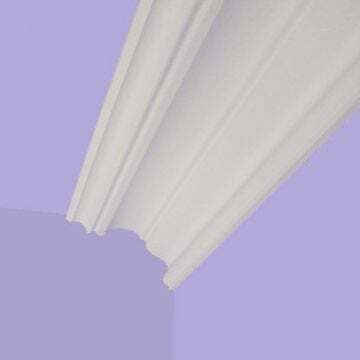 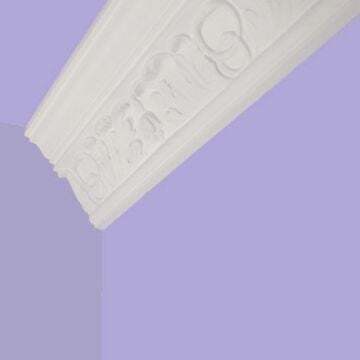 Our Coving is made to order and delivered slightly wet so that it can be better fitted on site. 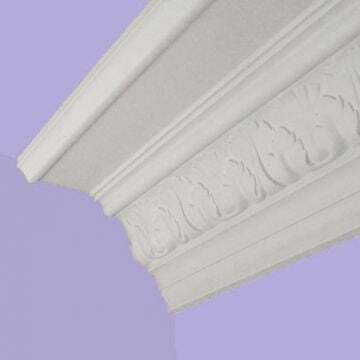 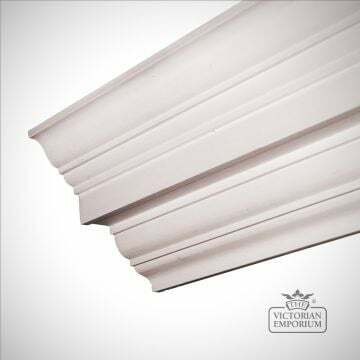 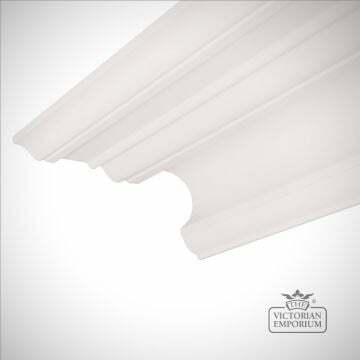 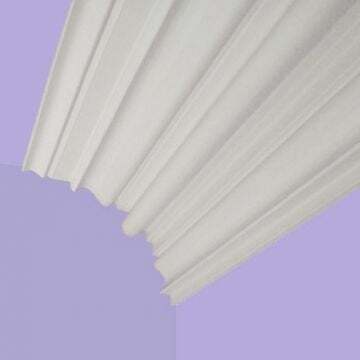 It is best to order the plaster coving to arrive when you are ready to install it. 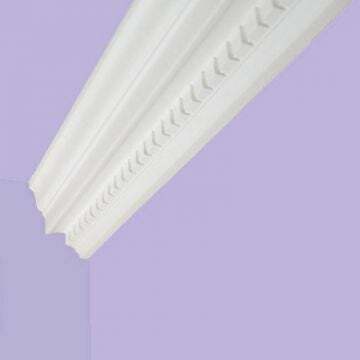 Coving for ceilings of 2.7m - 3m in height. 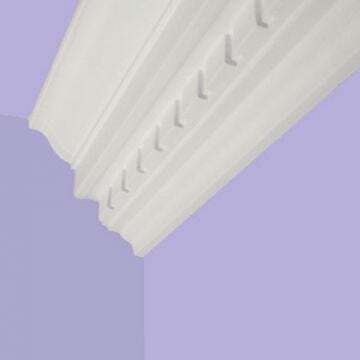 Coving for ceilings of 2.5m - 2.8m in height. 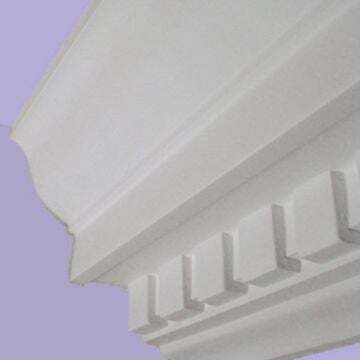 Coving for ceilings of 2.8m - 3.3m in height. 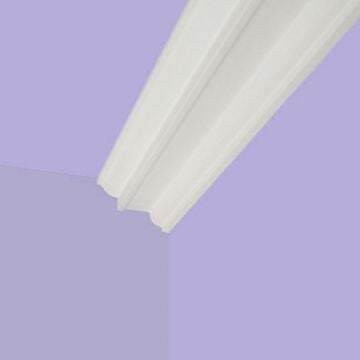 Coving for ceilings of 2.3m - 2.6m in height. 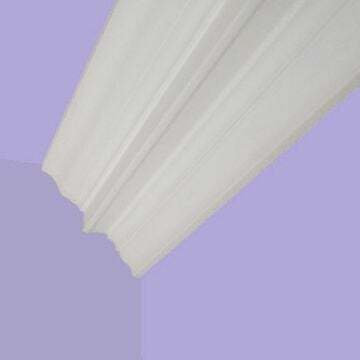 Coving for ceilings of 2.4m - 2.6m in height. 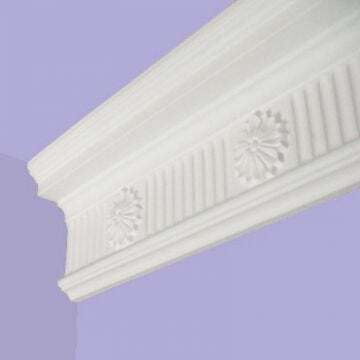 Coving for ceilings of 2.3m - 2.5m in height. 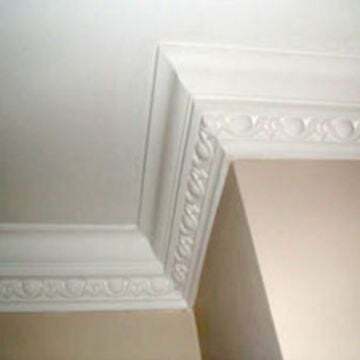 Coving for ceilings of 2.7m - 3.0m in height. 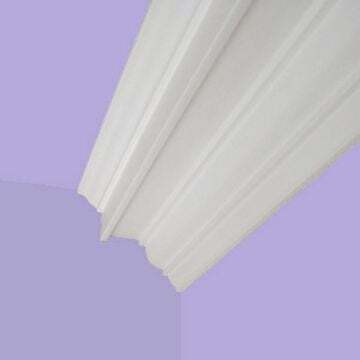 Coving for ceilings of 2.8m - 3.4m in height. 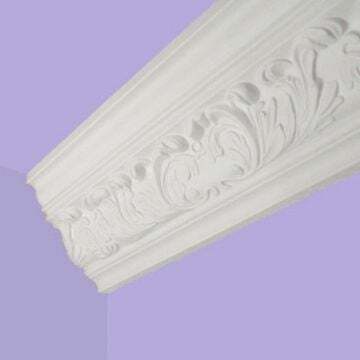 Coving for ceilings of 2.4m - 2.7m in height. 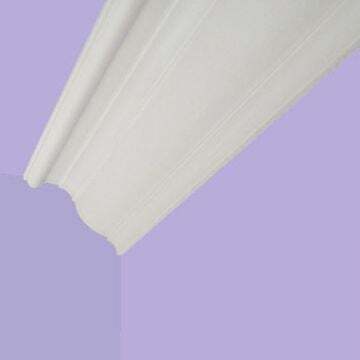 Coving for ceilings of 2.6m - 2.9m in height. 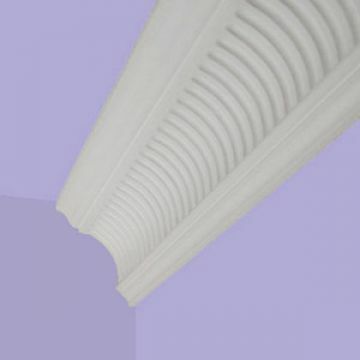 Coving for ceilings of 2.9m -3.5m in height.